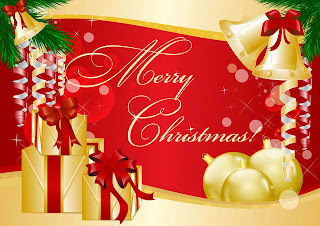 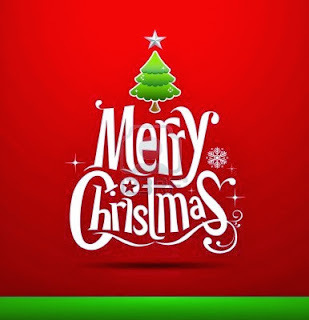 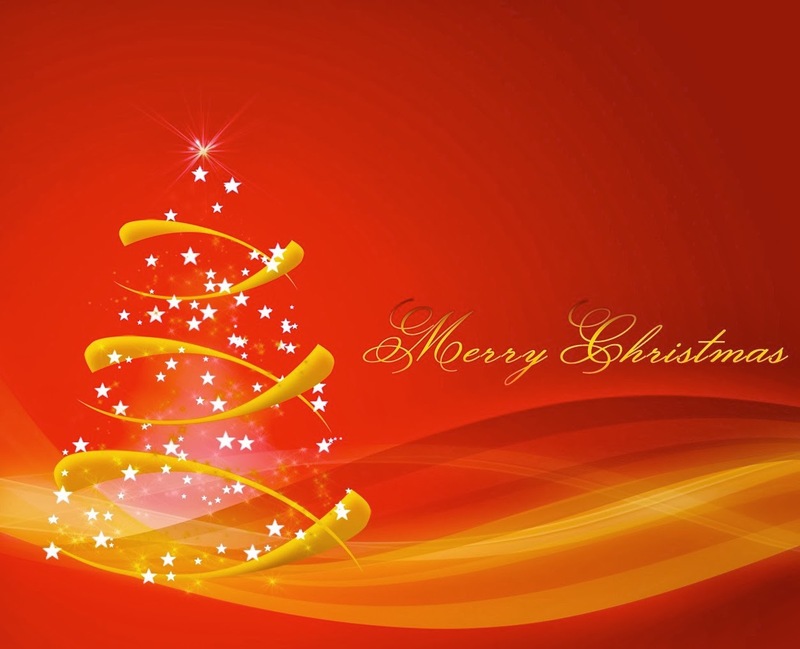 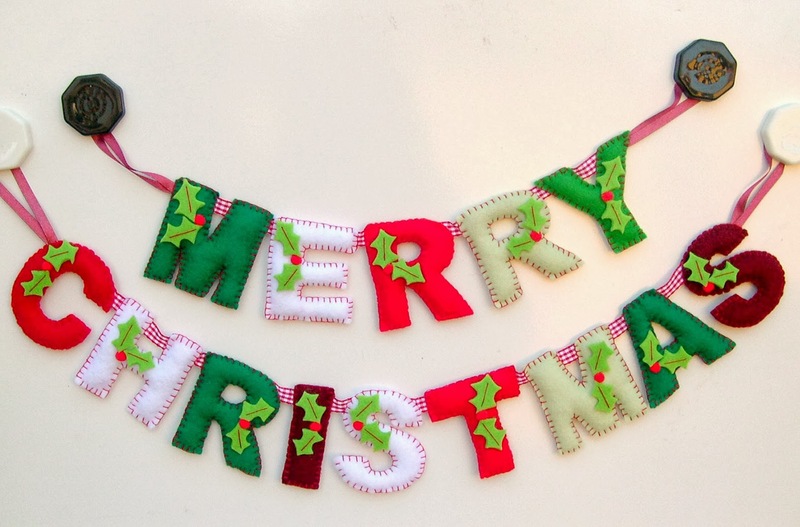 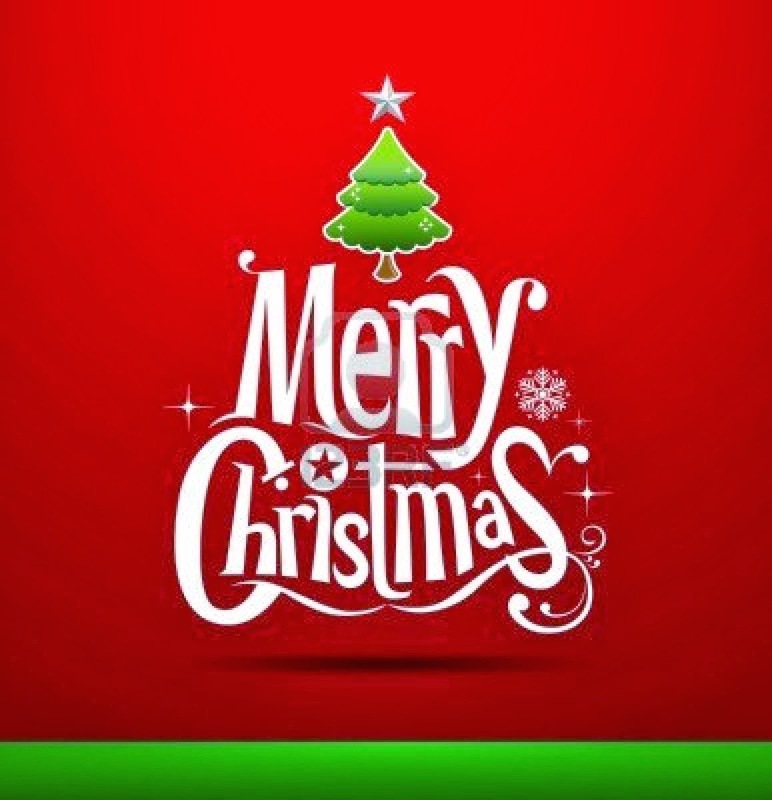 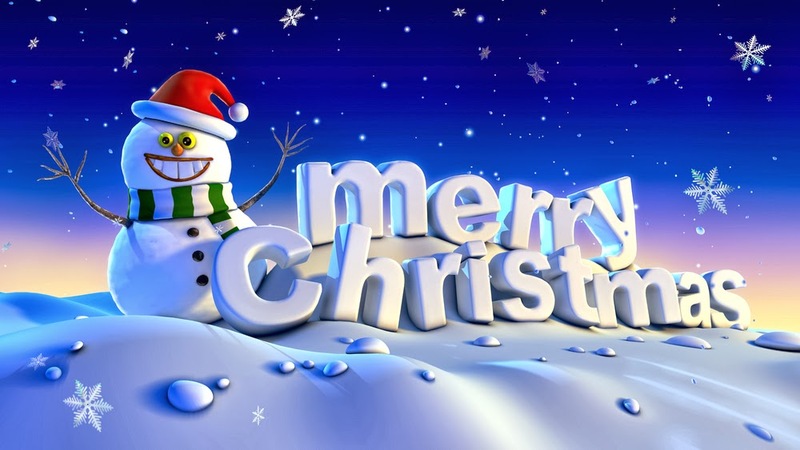 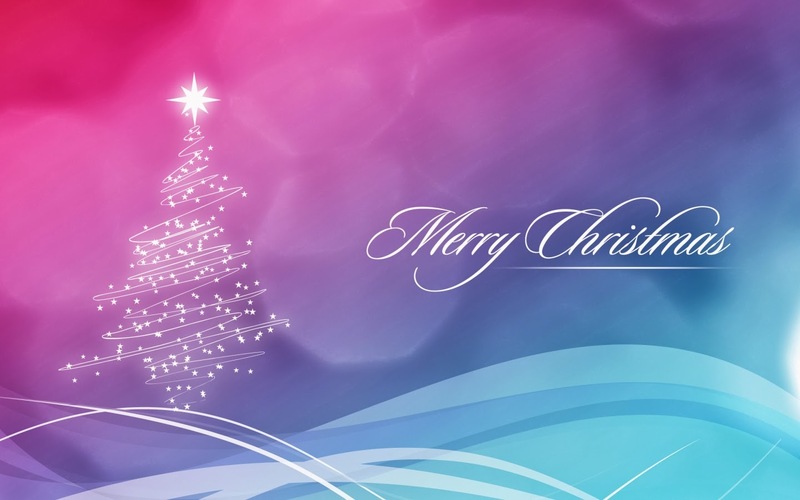 Surprise your friends and relatives on Christmas with a "Merry Christmas" message and a nice image. In the following list, you can find an interesting selection. 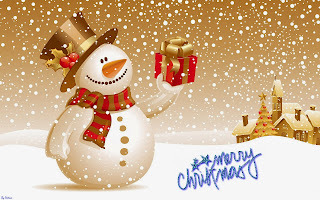 Merry Christmas with a snowman. Merry Christmas with a smiley snowman. 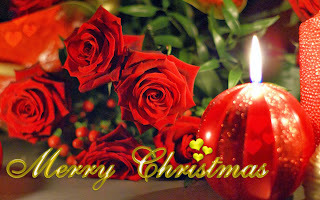 Merry Christmas with red roses. 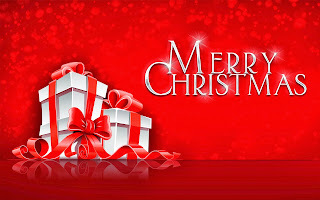 Merry Christmas with gifts and bells. 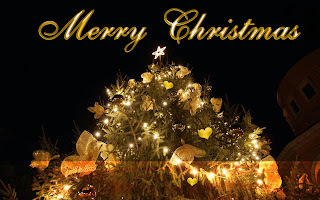 Merry Christmas with an original tree. 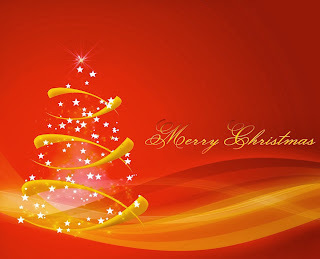 Merry Christmas with a tree. Merry Christmas with a tree of lights. Enjoy our Merry Christmas images.